Ken Cuccinelli's campaign is airing a half-hour ad this weekend featuring the Republican gubernatorial candidate's speech to a small room full of adoring fans. Just don't look for it in prime time. 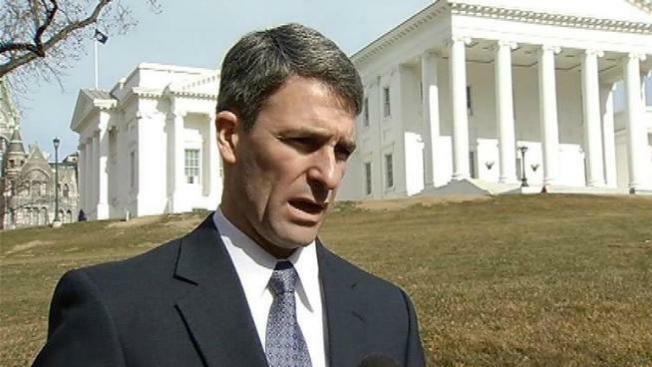 The homespun production features Cuccinelli's standard stump speech advocating conservative "first principles,'' blasting health reforms he calls "Obamacare,'' and scuffing his Democratic opponent, Terry McAuliffe, with unflattering video cut-ins of him. The ad's video is fuzzy, its editing choppy, and the set appears to be rumpled gray carpet stapled to a wall. It has been relegated to obscure broadcast times on Richmond, Roanoke and Norfolk stations either in early morning slots or playing Saturday and Sunday afternoons opposite college and pro football games. The total buy as of Thursday afternoon was less than $8,000.